You can download the High Quality Version for free (for free download please use the "Buy" or "Kaufen" Button)! DAS WARTEN HAT EIN ENDE! WAS FÜR EIN „DING“ DAS WIRD KÖNNEN WIR NICHT SAGEN. WAS ES IST? UNSERE ANTWORT AUF DIE FRAGE: GIBT ES EIGENTLICH EINEN REMIX VON SEEED - DING? JA - CHECK MAL DEN VON CHUCK & NORRIS! 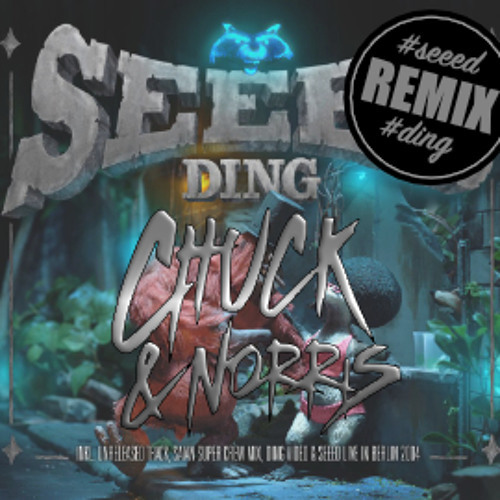 HIER KOMMT „DING (CHUCK & NORRIS REMIX)“ VIEL SPASS THE WAITING IS OVER!